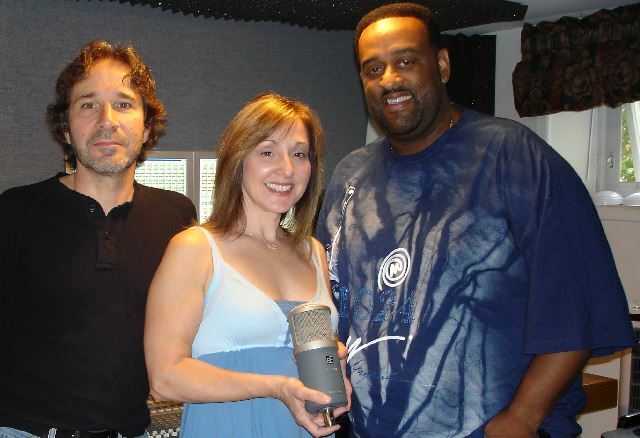 Bob Donzella(left) and Tyrone Corbett(right) of Bo-Ty Productions with singer/songwriter Joanna Mosca. 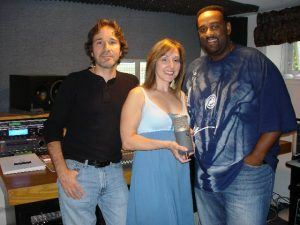 GFM recently had the opportunity to sit down and talk with Tyrone Corbett and Bob Donzella of Bo-Ty Productions. 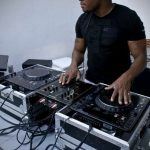 In this audio interview we discuss their approach to production, Bo-Ty’s burgeoning artist roster, the ever-changing music industry and more. 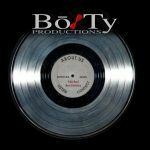 GFM was proud to recently feature Bo-Ty’s work in the form of the single “Turnin On A Dime” by Shoshyn. 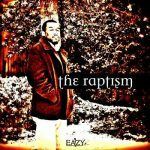 We are definitely looking forward to featuring more music from Bo-Ty Productions in the very near future.